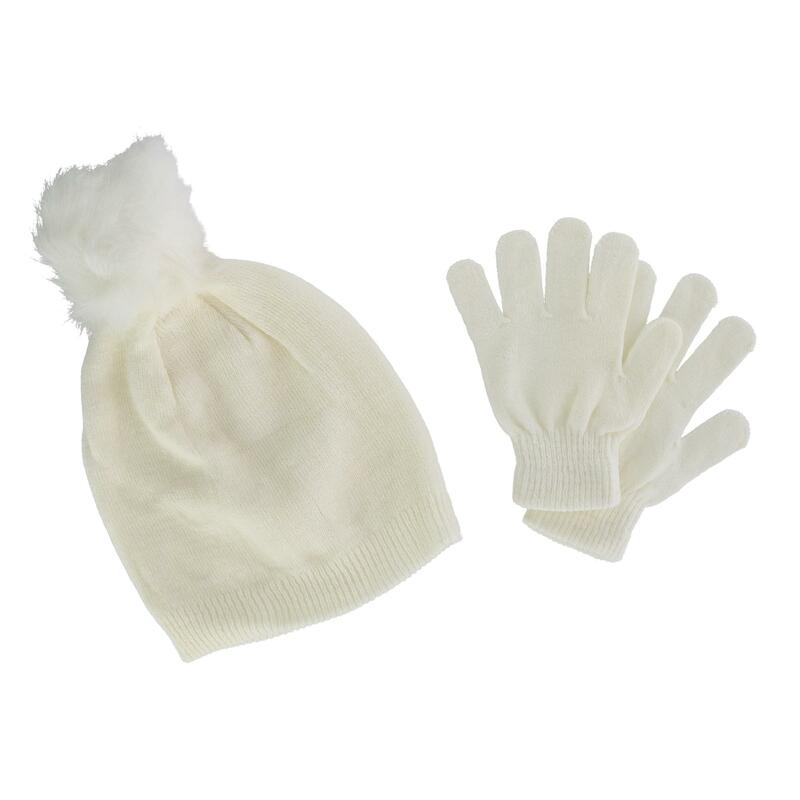 CTM Girl's 7-14 Acrylic Beanie with Pom and Glove Set. Keep your child warm this winter with this 2-piece set. It stretches to provide them with a great fit and is also soft and comfortable for all day wear. The matching pom makes this set trendy and it is great for keeping warm in the cold. Walmart marketplace seller BeltOutlet specializes in sale-priced clothing and travel accessories for men, women and children. We carry quality belts, wallets, headwear, cold weather accessories, scarves including Winter Sets for Girls. Many items have reduced or rollback prices and most orders ship within one business day.